The APP version is available for PROTON X70. 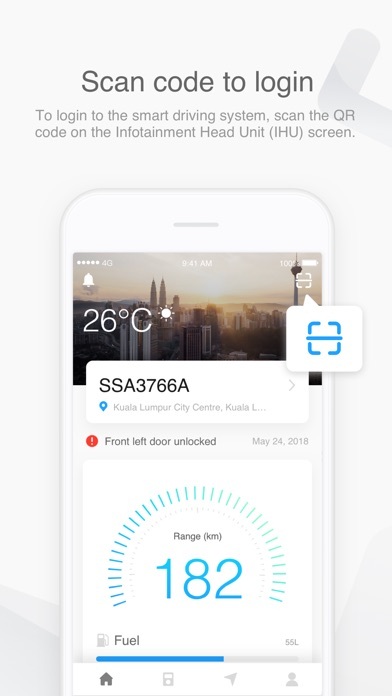 The PROTON Link APP is a new car owner service application launched by Proton Which can easily realize remote control, real-time vehicle conditions, driving logs query, etc., and take you into the intelligent cloud era of Internet of Vehicles. 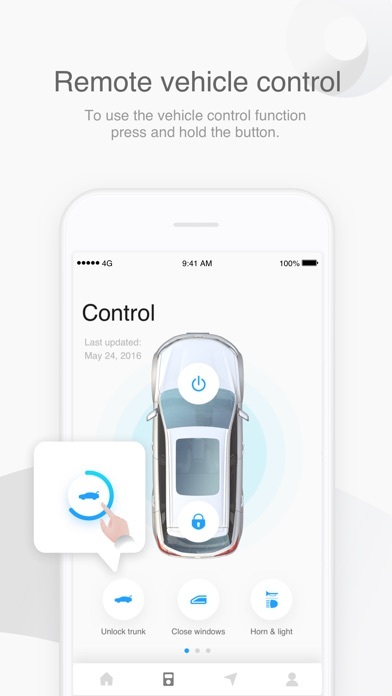 Mobile app features include: [Remote control]: Flash & horns, open the trunk, open/close the window, and ventilate mode. [Vehicle condition information]: Check the dashboard, vehicle residual flow, vehicle Windows, doors, trunk, etc. 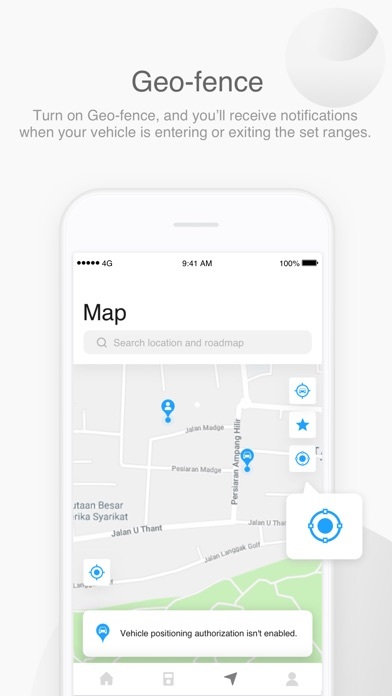 [Map]: Check vehicle location, set navigation routes, and check nearby POI points，etc. 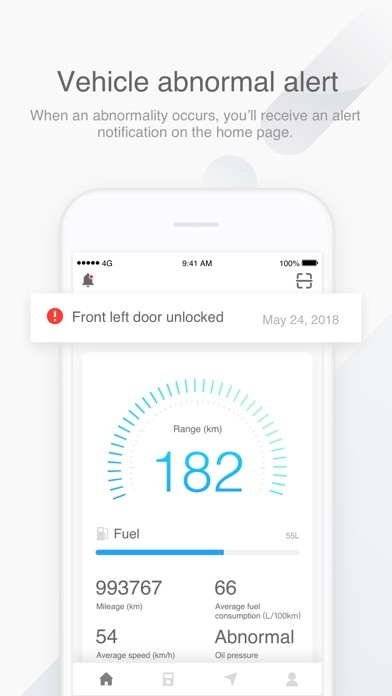 [Internet data add-on]: Top up the required vehicle data quota. [Smart Travel]: Check the driving logs, call centre and other travel services.